Hop in the car, put it in drive and take the day to explore the beautiful countryside, tour artist's studios, meeting old friends and making new ones while viewing their unique works. Studio and gallery hours vary. Please contact the destination for specific times. While driving the countryside to see art studios, or just sitting at home - click here to listen to Michael Lee's original song "Small Town" about Cambridge. Original multi-media artworks inspired by Kristin's years of professional bartending and created from recycled materials used in custom picture framing. My showroom is open seven days a week. 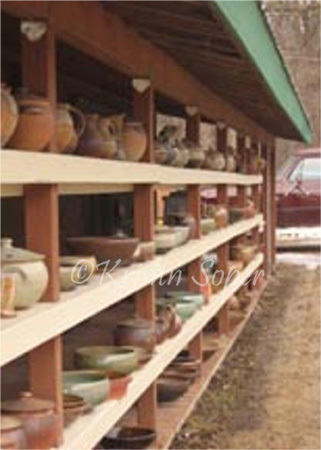 It’s attached to the workshop and provides you the perfect opportunity for firsthand contact with the process of making pottery. Many of you already know Julie Anderson from her quality pet grooming services she provides at Rover Makeovers. What you may not know about her is that she attended Madison Area Technical College for Art & Photography. Now she is able to use her art & photography skills on her favorite subjects, your beloved pets! Oil Paintings - Original impressionist style oil paintings inspired by our beautiful Wisconsin landscapes. Check my website for available paintings! Contact me for free quote! Beyond the Ordinary - Add color to your yard, your business or your life. "Fantastic enteryway planters, worth every cent. Love their year round service" M.Nicholoson, Glass Nickel Pizza Co.
Quality handcrafted bakeware, tabletop and home accessories are only part of the joys you can find while visiting our beautiful retail store location in downtown Cambridge. Drop by this season for unique gifts and a cheerful shopping experience! Happy Collecting! Take a journey beyond the traditional and discover The Voyagers, designing and making jewelry since 1973. At The Voyagers, you will work with a knowledgeable staff, who all design and create jewelry by hand. 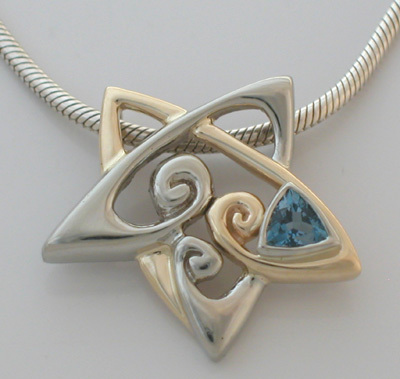 We also repair jewelry and work with customers on custom designs. We take pride in doing all work in house. check website for musical, times & dates. A driving tour of over 20 selected fine art & craft studios in South Central Wisconsin. 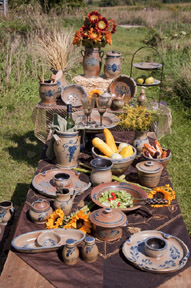 Allowing you a hands-on, one-on-one opportunity to meet, mingle and learn about exceptional pottery, painting, photography, woodwork, jewelry and fiber arts that will fill your home.